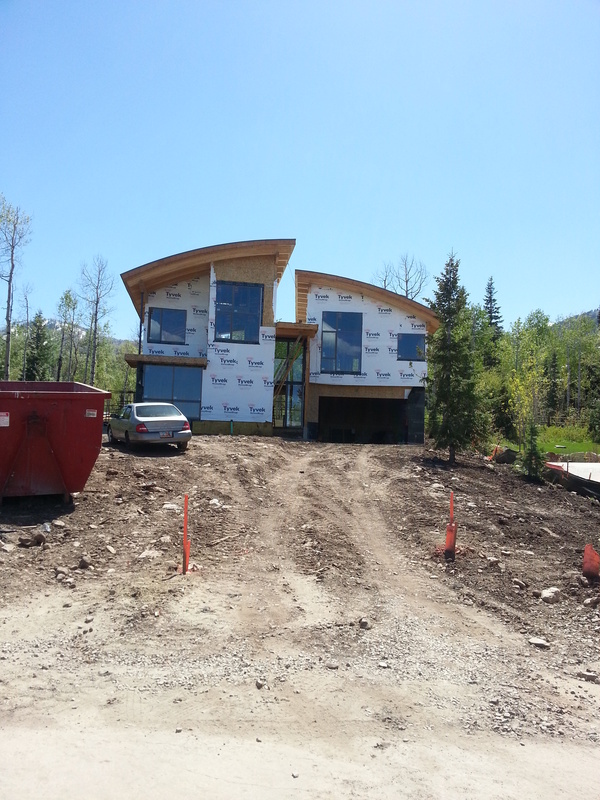 Out working in Park City, I thought this was an interesting home and snapped a photo. This is VERY good. It’s worth listening to more than once. Enjoy. This video is amazing, I love the vision, I love my company. Dealing with difficult people and deciding when to just give in and let it go and when to stand up for what is “right.” Picking your battles, choosing a hill to die on. How do you decide? I made my choice but it was hard and I’d love some feedback!